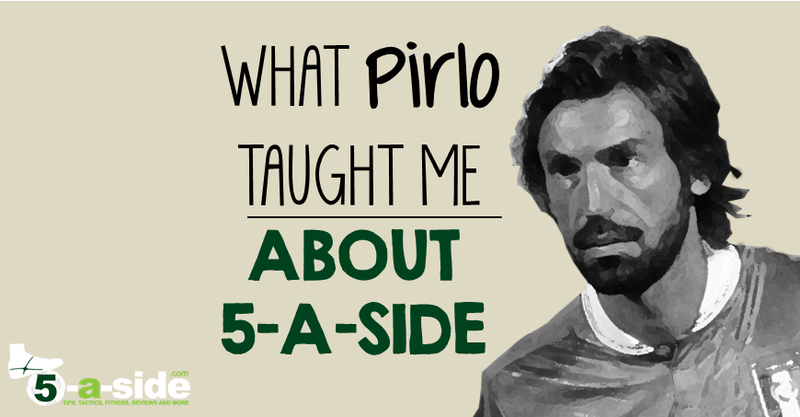 I’m sure that Andrea Pirlo is a regular reader of 5-a-side.com, but you may be surprised to know that I haven’t actually interviewed him for this article. No, I just happened to be away on holiday armed with a copy of Pirlo’s autobiography and kept on finding little gems from the great man that I just have to share with you. So, don’t come at me with any of your ‘trade descriptions act’ stuff. I didn’t interview him. Pirlo, if you’re out there. Call me. All of the quotes you’re going to see in the article are taken from Pirlo’s autobiography I think therefore I play (Amazon)*, which I have to recommend as an entertaining read. It’s not exactly a story of his career; more a collection of his thoughts on various topics. It’s an engaging read, especially when you consider that this guy has been one of the standout players of the world 11-a-side game for nearly 20 years now, winning the World Cup and Champions League in the process. It’s nice to know what makes a clock like that tick. Here’s my highlights, and how they can improve your 5-a-side. I’ve heard variations of this tip before. Essentially, it’s about spotting the space, not the opponents. It’s a mind-set that has you focussing on the solutions rather than just worrying about the problems. Pirlo is a master at spotting the pass, at exploiting the space. It’s a simple change in focus that you can try to improve your awareness and positioning on the 5-a-side pitch too. Pirlo and I have got a lot in common. We might not share a silky first-touch, or an ability to bend a free-kick into the corner from 30 yards, and I haven’t won the World Cup either. But we do share a pre-game routine. 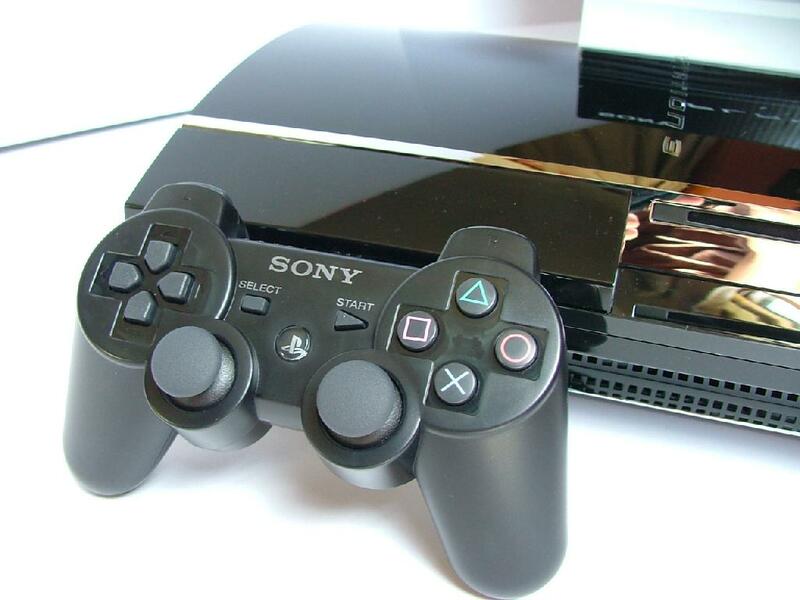 Many a time I have prepared for a game of 5-a-side with a game of PlayStation (well, truth be told I’m actually an Xbox man). I had always suspected that this was the pre-match build up of champions and this just confirms it! Actually, Pirlo raises a good point, and one that I asked Sports Psychologist Dan Abrahams about last year in an article titled why do I play badly in big games? You can actually sap energy leading up to a game by focussing too much on it, so taking your mind off it by relaxing beforehand is a great idea. 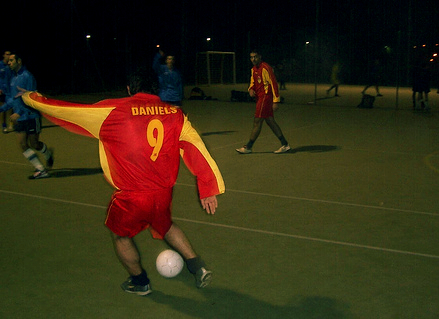 Dan’s advice was not to start thinking about a game until at least 2 hours before kick-off. Yes, preach on Pirlo, preach on. I totally agree. This is exactly what I’ve been saying in a recent article: the basic problem in defending. Great teams are built from an attitude and team spirit where everyone knows the importance of their role in defending. The fact that Pirlo, known primarily for his magic in the attacking part of the pitch, should say something like that is yet more evidence in favor of the defence. Not exactly the stuff that’s likely to get him a future job as a fitness trainer, I think you’ll agree. “If you’ve got Bar Rafaeli [a famous fashion model] lying naked in front of you, you can’t wink at her and say: “Wait there, I’ll be with you in 15 minutes”. Stirring stuff, unless you believe that he’s actually suffering from a bad case of heartburn. But really, the muscle that counts the most for me is my hamstring. If my warm-up consists of a 30 second jog from the car to the 5-a-side pitch then my legs will last all of about 2 minutes before I’m in all sorts of trouble, no matter what temperature my heart is at. It’s well worth doing a proper warm-up (see this guide to doing a 5-a-side warm-up). Unless of course you’re faced with a naked Bar Rafaeli. I’ll save you the internet search, Bar Rafaeli is the one on the right. Well said, Pirlo. It has always seemed odd to me how we expect perfection from the referee, yet quite clearly don’t achieve perfection in what we’re doing as players. It’s about time that we gave our referees a break. Sure, some really aren’t that good, but if they’re giving 100% honest effort then that’s all we can expect. They’re only human and they will make mistakes – accept that and you’ll be calmer and enjoy your football more. There’s a story in the book about how Pirlo discovered the proper technique to take free-kicks, a skill which made him truly famous. It took hours of practice and thought until he stumbled upon the magic formula. I don’t know about you, but if each of us had to say that all our free-kicks were one of our children then I’ve seen some appallingly ugly families being created out there. But the principle is that, with talent (and it needn’t be as magnificent as Pirlo’s) we can improve our technique. So why not check out our guide to 5-a-side free-kicks. You’ll never be a free-kick master like Pirlo unless you practice. Credit: Bar Rafaeli photo used under creative commons license from wikipedia.